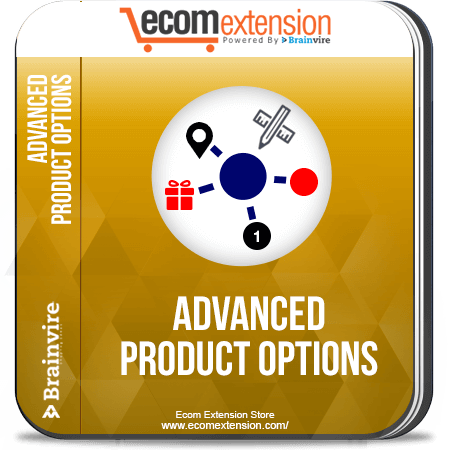 The advanced product options extension for Magento lets you make the products page more user friendly by letting you apply multiple custom options to multiple products at once with the help of template. 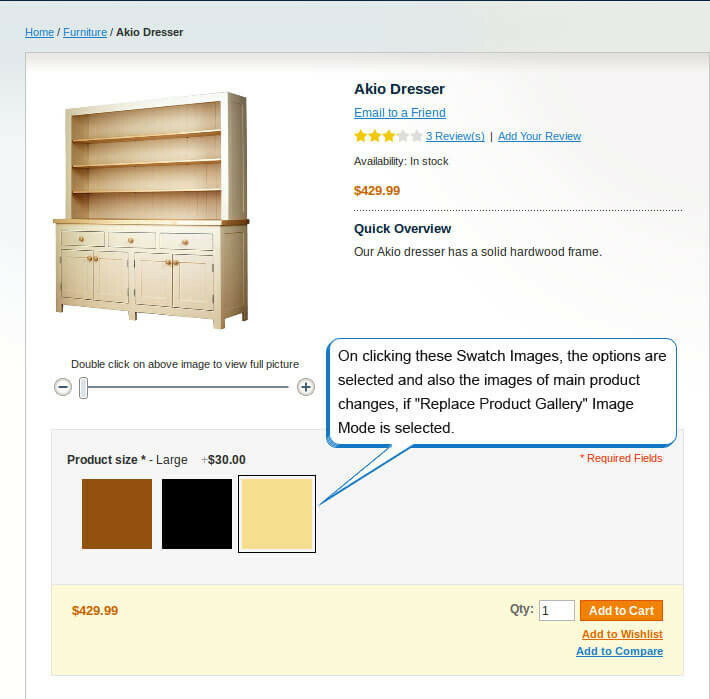 In order to make the website more user friendly, you need to make the shopping process easier and quicker. 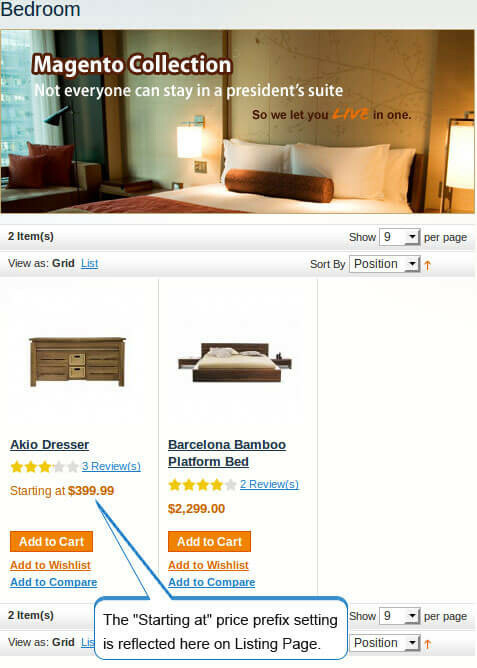 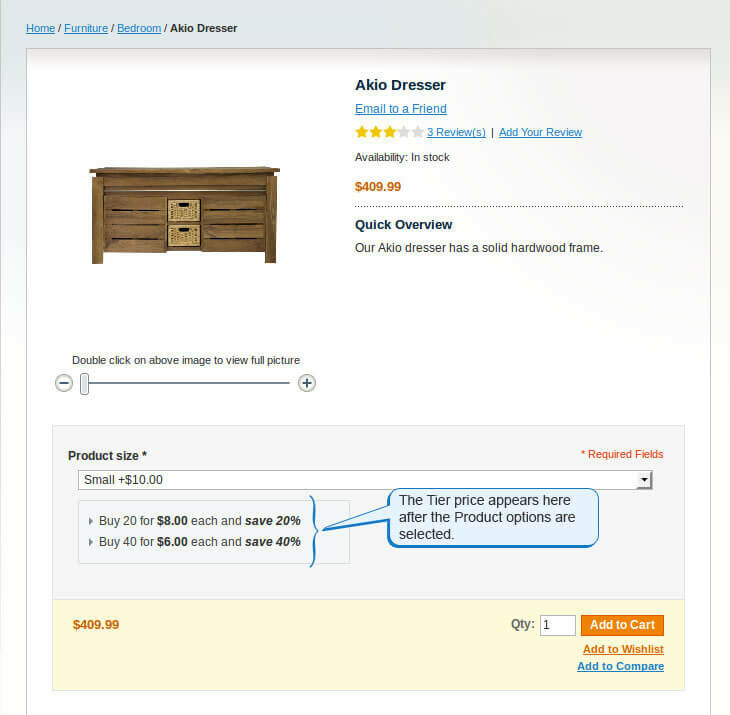 The advanced product options extension for Magento does the same by creating custom options or it’s combinations for products. 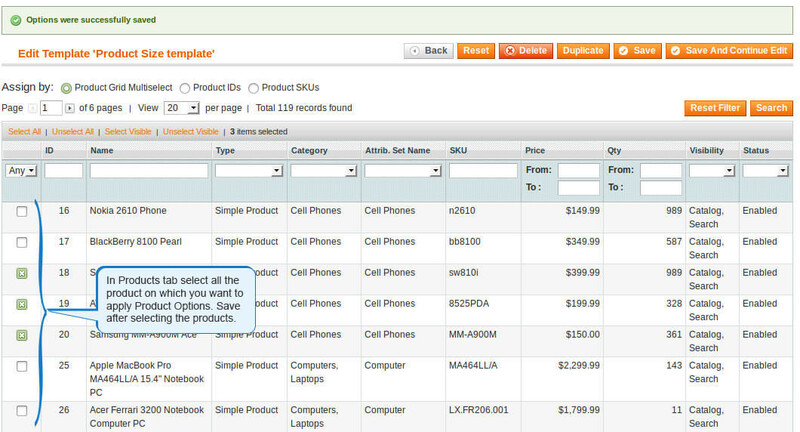 You can assign the custom options to several products together as well as remove the custom options. 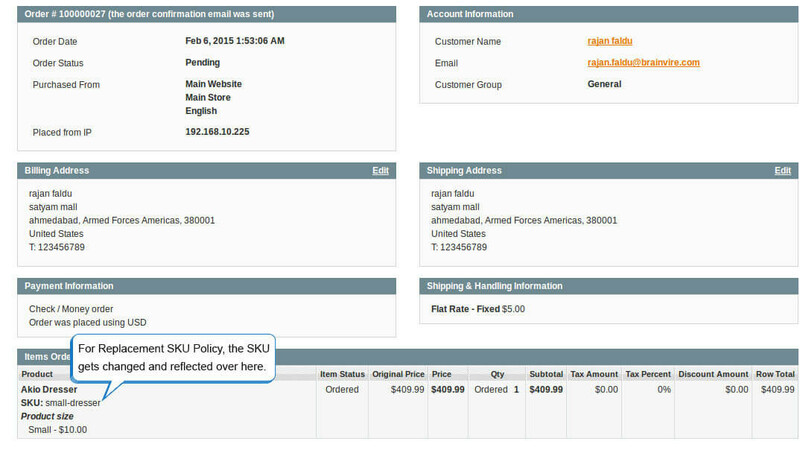 You can apply them on the products edit page as well. 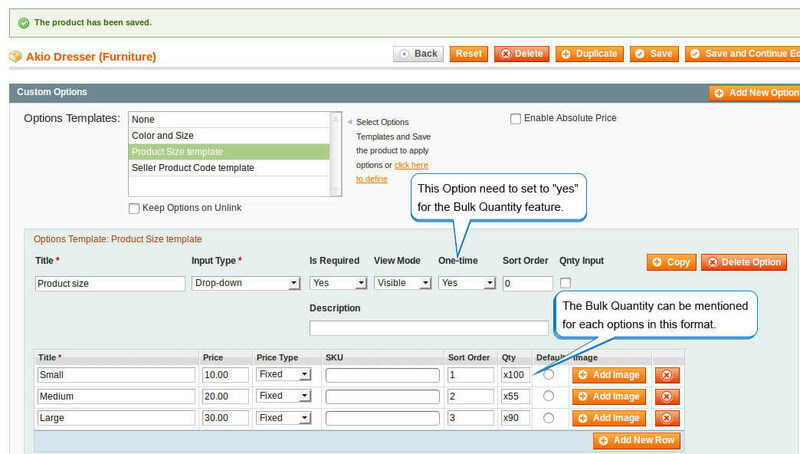 You need not create the custom options for all the products separately. 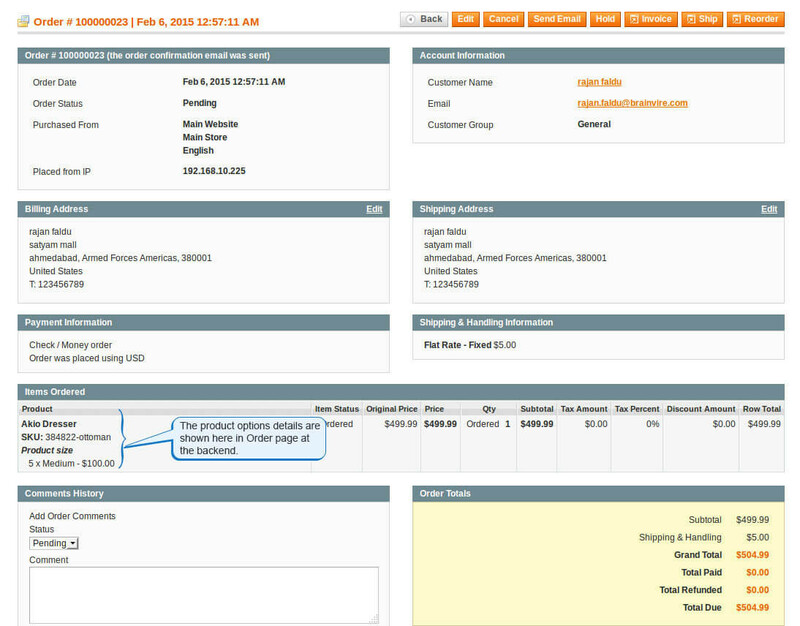 Instead, you can create a template and assign it to all the products to which you want it to apply. 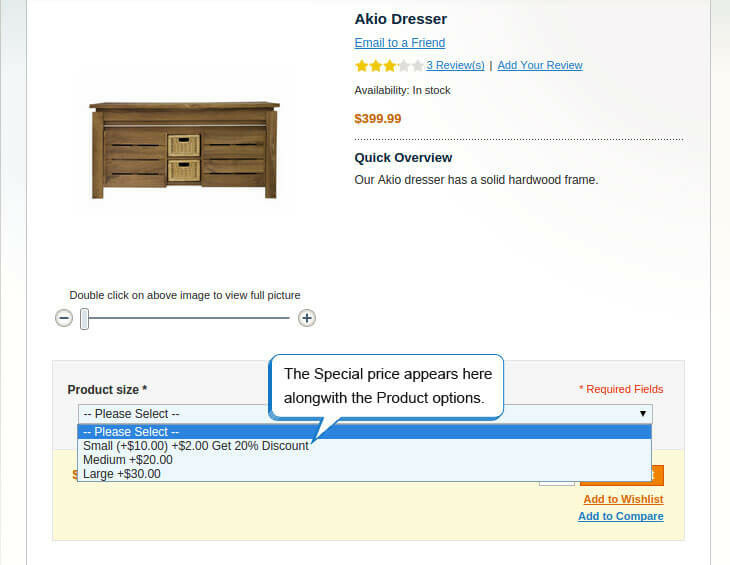 The advanced product options extension also lets you add images and icon to the product description which makes it much easier for the users to understand and time saving too, rather than reading text and trying to understand it. 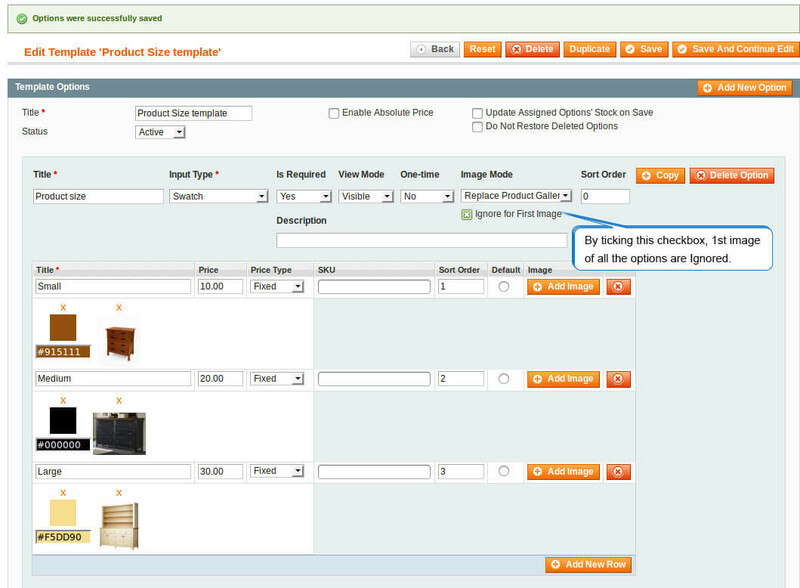 Moreover, it also helps in tracking inventory and setting up the custom options. 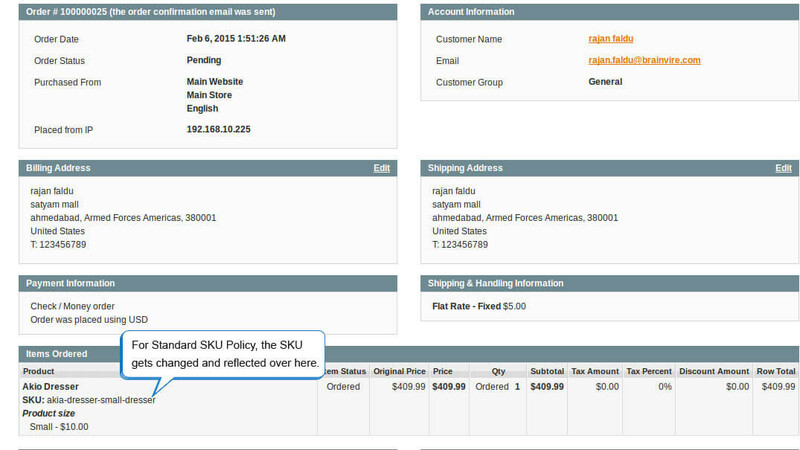 This easy to install and understand extension helps the best in the products management. 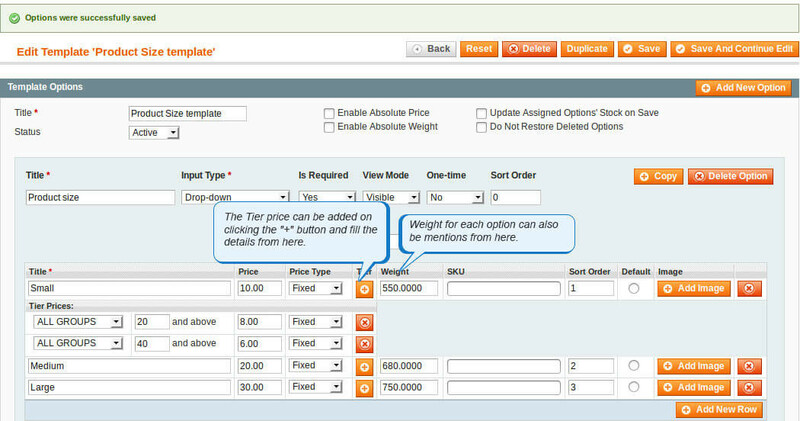 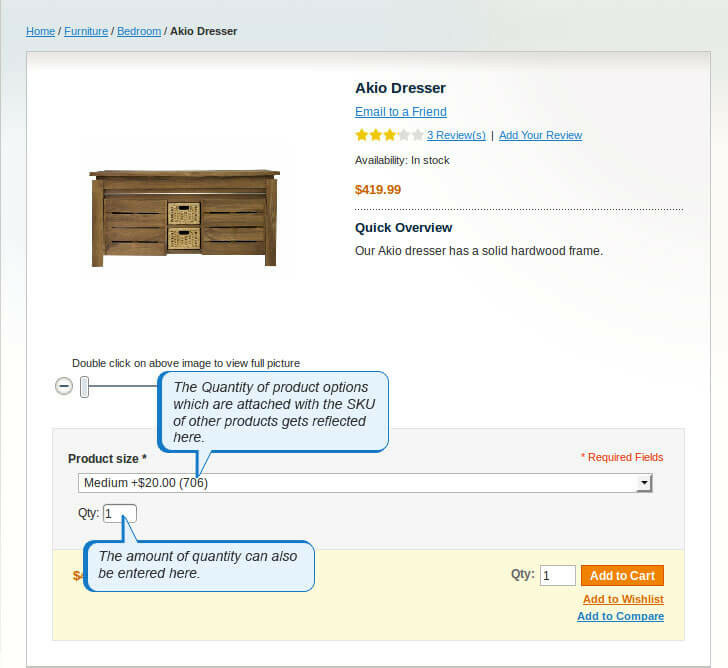 Capability to create custom options and combinations for multiple products. 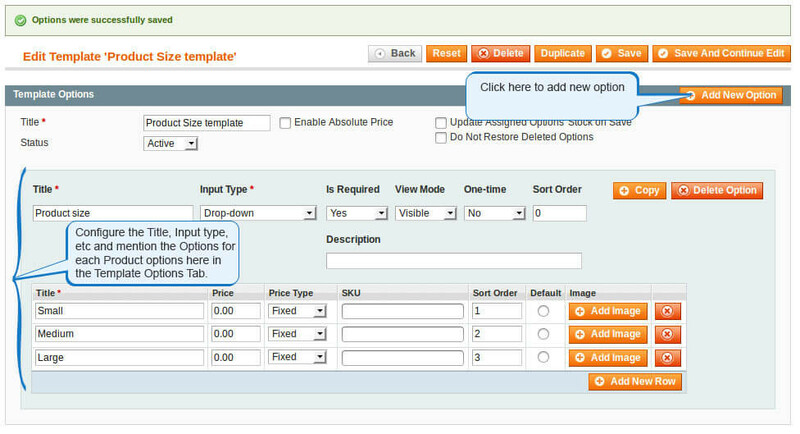 Can create custom options template and assign to a group of products just by a click. 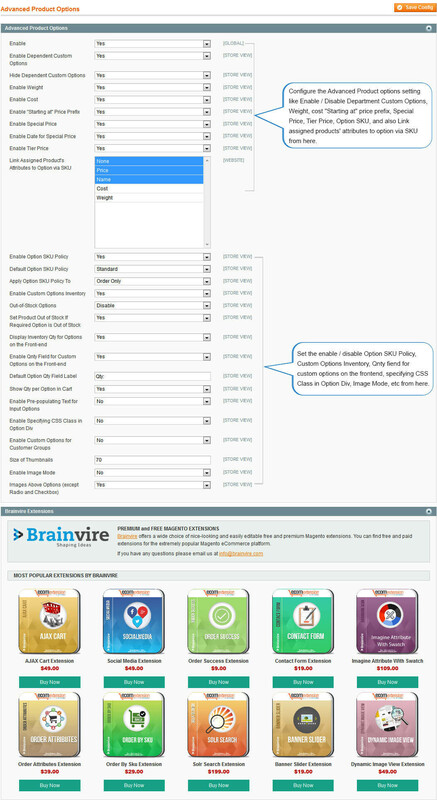 Manage the custom options inventory. 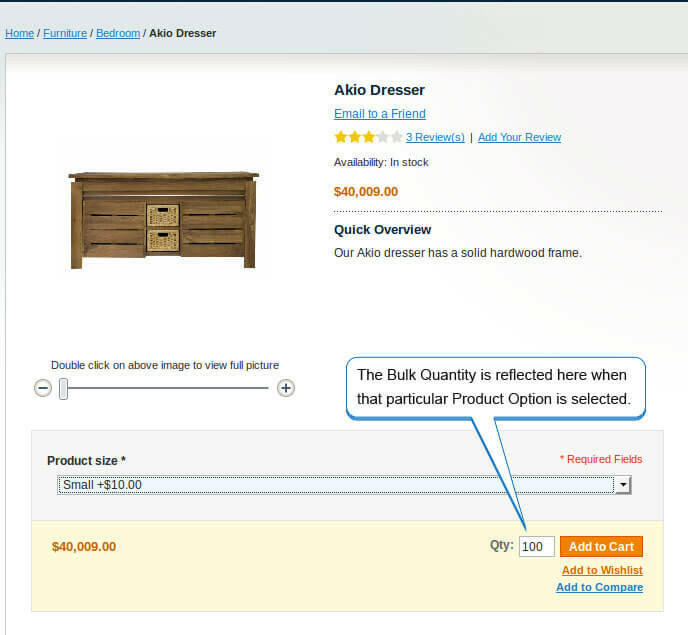 Can create customer groups for custom options. 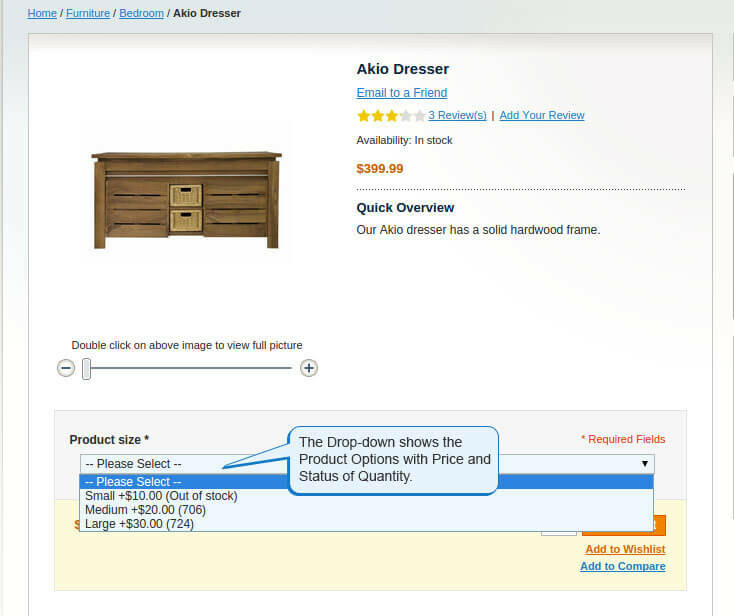 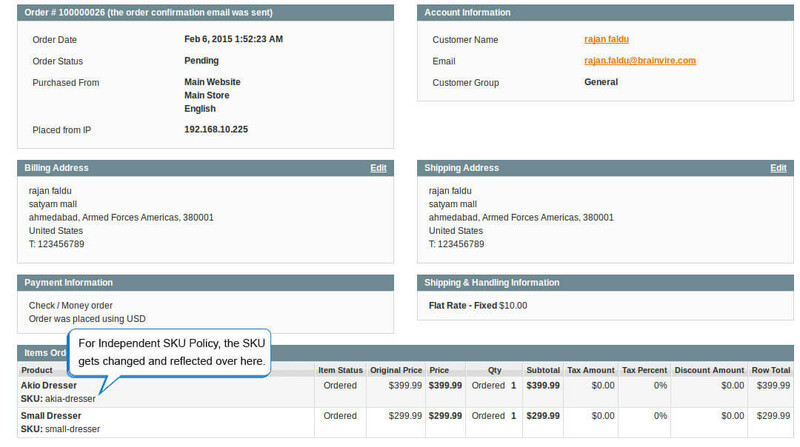 Customers can enter the quantity of the custom options. 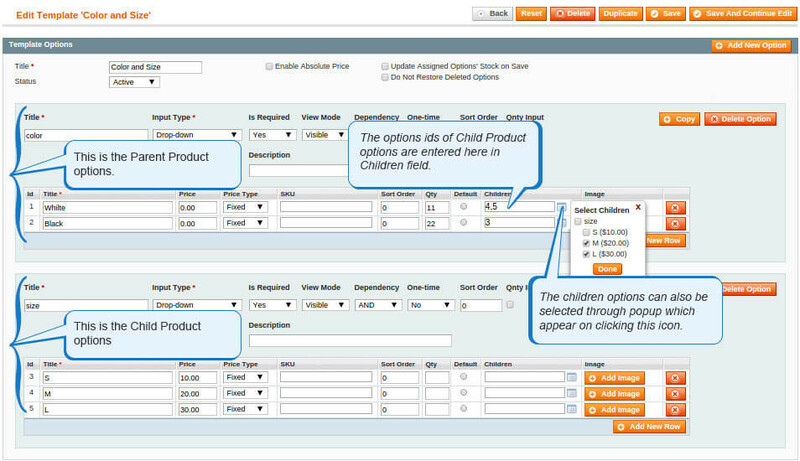 Child parent dependency with custom options. 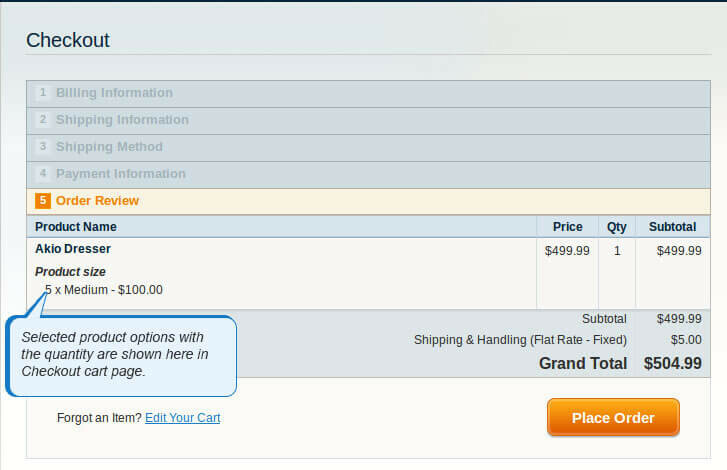 Weight for each custom options depending upon which shipping charges vary.